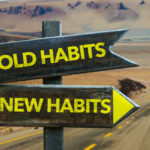 Have you ever wondered why people continually get trapped in a vicious cycle where they stop smoking, drinking, or taking drugs for a short while, and then start again? Why is it so difficult to quit once and for all? Why do people get trapped in the cycle of addiction? 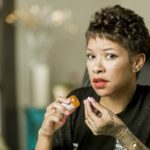 The general perception is that addiction is genetic, and it either exists as part of a person’s basic makeup, or it doesn’t. 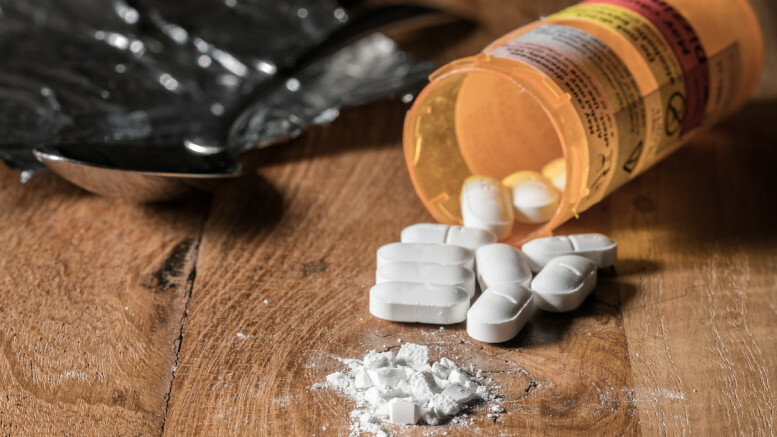 Furthermore, there is a belief that an individual who battles with an addiction to a substance only has to have one drink or try an illicit drug once and then he is addicted. However, the reality is not as simple as this. Addiction is similar to many chronic diseases in that it doesn’t occur overnight. It can take a number of circumstances to happen that, over time, the person becomes addicted to drugs or alcohol. 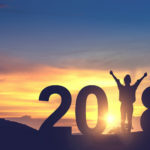 In other words, it takes time, and a particular series of stages for the cycle of addiction to develop, and these steps can take a short time or a long time – from a couple of months to many years before they develop. Furthermore, the sad reality is that the addiction cycle often ends up as a continual loop of addiction, treatment, abstinence, and relapse. And, without any treatment or participation in recovery programmes, addiction is a progressive disease and can end up in premature death or disability. Chronic addiction treatment plans include detoxification or ways to help the addict stop using the substance he is addicted to. Pharmacological treatments include medication such as Methadone which is an opiate in itself. 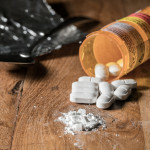 Methadone is a slow-acting opiate which satisfies the addicts craving without the harmful and destructive behavior patterns that go hand-in-hand with a drug addiction. Additionally, research is currently underway to determine the effectiveness of a natural remedy known as Ibogaine, an alkaloid which is extracted from the root of the Tabernanthe Iboga bush. Anecdotal evidence shows that Ibogaine has a curative effect when it is used to aid (or ease) the transition from dependence to abstinence in drug-dependent patients. As noted above, addiction is a chronic condition that requires life-long treatment and management. Addicts need to be equipped with the life skills and tools to stay on the road to recovery. Without intervention and control, the addict has very little chance of staying on the path of recovery.